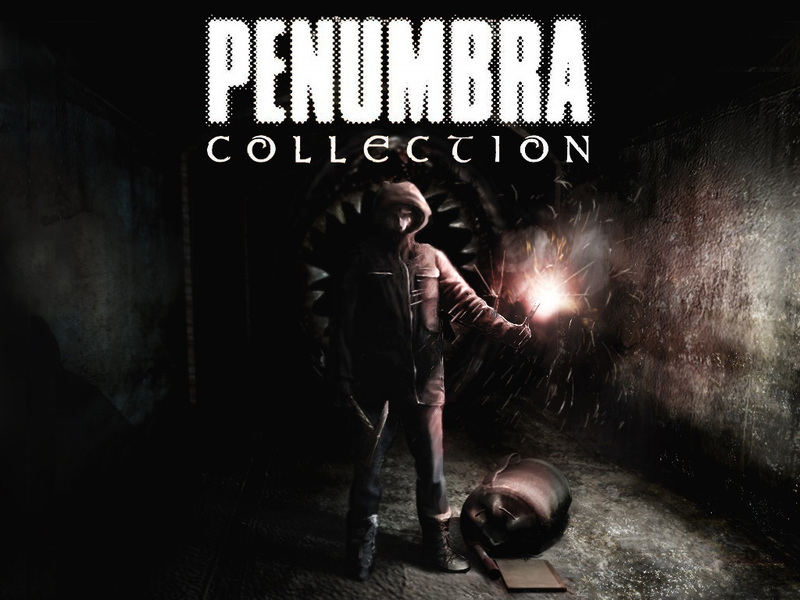 Penumbra is a first person horror adventure focusing on story, immersion and puzzle solving. Violence and combat is hardly an option - the player has to use wits to guide Philip through his final test, and this makes the series unique in offering a truly dangerous and terrifying experience. 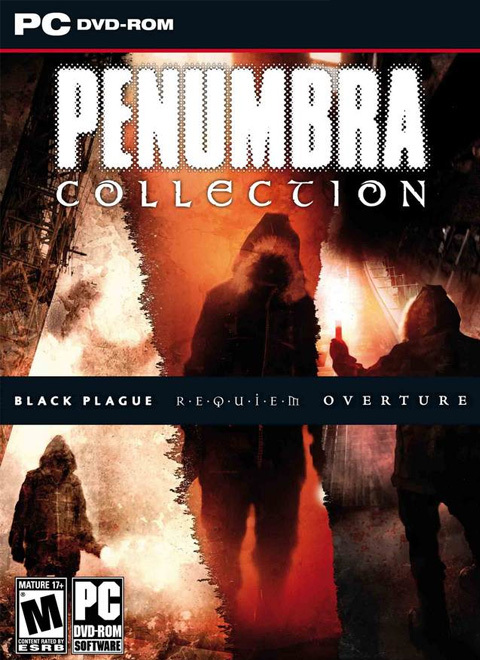 Penumbra is a true advancement to the adventure genre. The unique physics system allows for true environmental interaction: The player can open drawers, pull levers, pick up objects and manipulate those objects in 3D space - all using natural mouse movements, creating a highly interactive and immersive game world. Penumbra will put players on edge like never before as they explore bizarre and mysterious environments, the unknown awaiting them behind every corner. The world is detailed both in terms of graphical fidelity and narrative character - The Penumbra Series is a horrific experience that will grip players from its opening thrills to it chilling denouement. 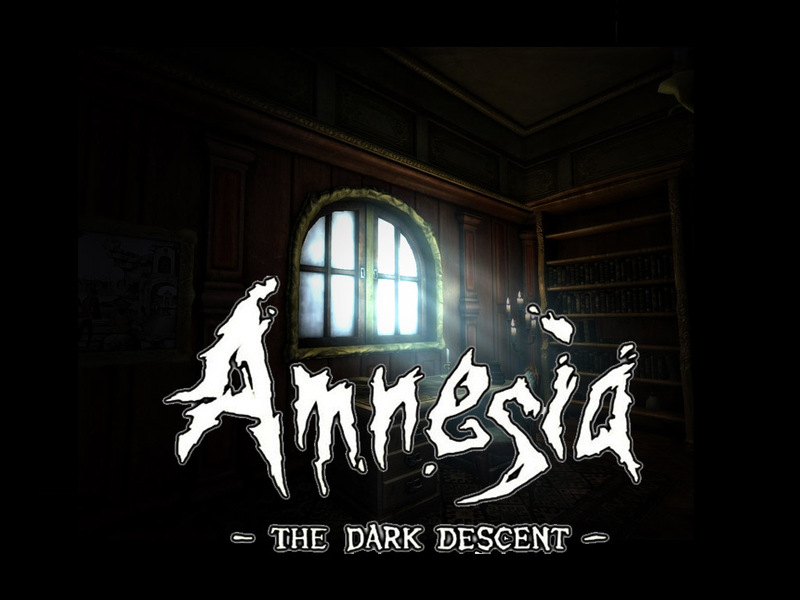 Frictional Games and Desura have combined forces to scare the pants off you! 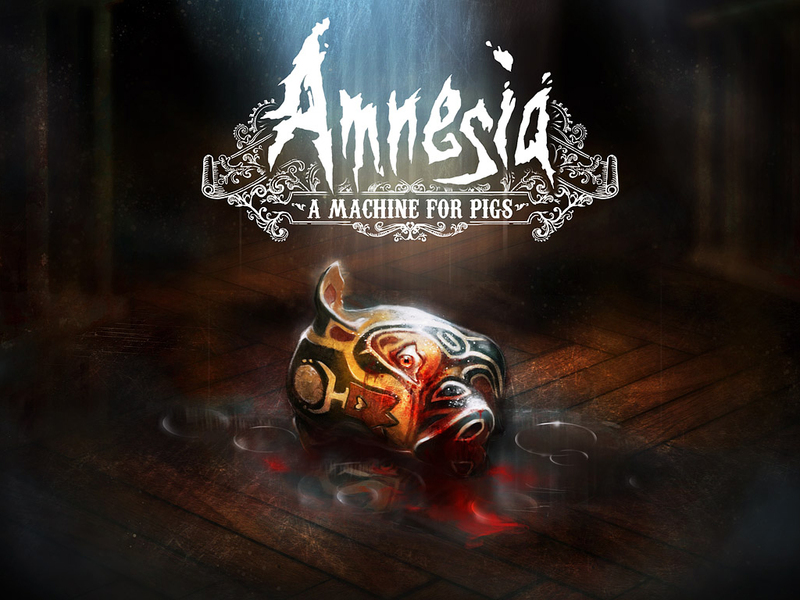 Amnesia: The Dark Descent, Amnesia: A Machine for Pigs and the Penumbra Collection (all three Penumbra games) have had their prices SLASHED! Each game featured here is a first person survival horror all about about immersion, discovery and living through a nightmare. These experiences will chill you to the core. Perfect for scaring yourself senseless! Prepare to be terrified by these amazing game deals for the next 3 days! Check out the Halloween Jump Scare Video Contest for a chance to win an uberpack of horror games that will give you the chills! Such an awesome game! enjoying it so far, Going to have the LP up soon. Check it out! tanks! This 45% off special going on now - that includes THREE games...? o_O Is that right? Check your hpl.log file for errors. Classic horror at it's absolute finest!! This is a must purchase for anyone who enjoys true horror and enjoys being scared. One of the best horror games series ever made.